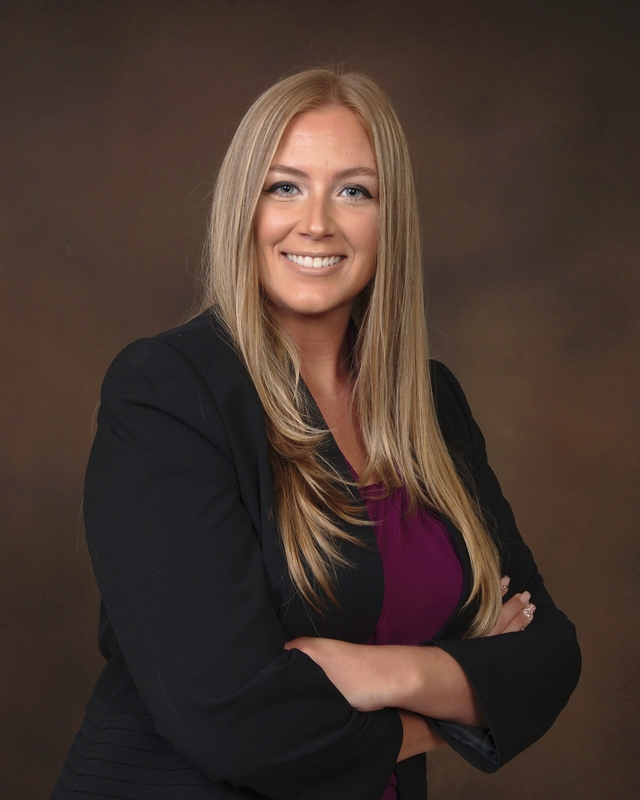 Rachel L. Dobson joined our Fort Lauderdale office with vast experience in Workers’ Compensation Insurance Defense. Ms. Dobson was admitted to the Florida Bar in 2013 and is a Member of the Workers’ Compensation and Young Lawyers Section. She has also been a Member in Good Standing of the New York Bar since 2017. Rachel received her Bachelor of Arts in Political Science and Minors in English, Textual Studies and Spanish from Syracuse University. At Syracuse she was involved in various campus and community organizations such as La Lucha, S.A.M.E. (Students Advocating for Multicultural Equality) and Talk2Me2KnowMe. She received her Juris Doctor from St. Thomas University School of Law in 2013. During her post-graduate studies, she became a member of Sigma Gamma Rho Sorority and the Destined for Greatness Foundation.